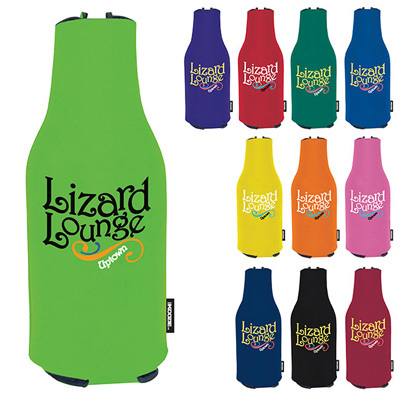 The Custom Zip-Up Bottle KOOZIE Kooler is so portable that it fits in coat pockets, backpacks, purses, and more! 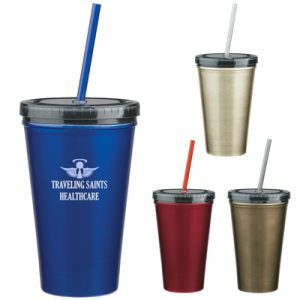 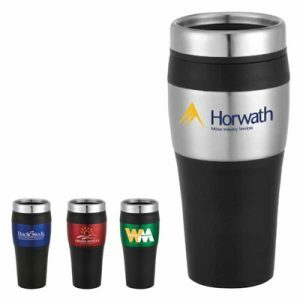 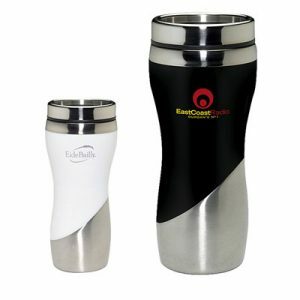 Show off your logo or business brand name with the coolest hot-weather promotional product. 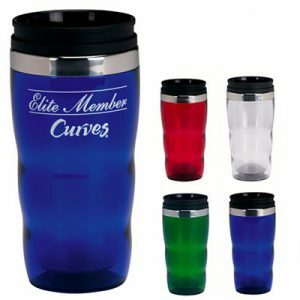 Recipients are sure to remember your logo while keeping drinks colds and hands dry. 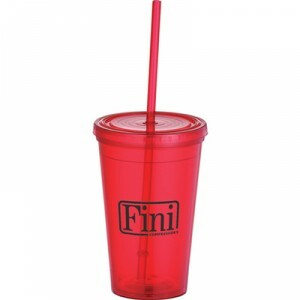 Makes the perfect handout for any trade show or company event, especially outdoor events!